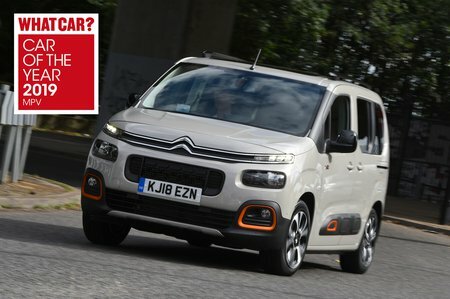 Citroën Berlingo Running Costs, MPG, Economy, Reliability, Safety | What Car? Stick to the 1.2 Puretech 110 Feel M model we recommend and the Berlingo massively undercuts most of its MPV rivals (with the exception of the Peugeot Rifter and Vauxhall Combo Life which, cosmetics aside, are essentially the same car), whether you’re buying in cash or on a PCP finance deal. It should also be relatively cheap to run thanks to competitive combined WLTP fuel economy: the 1.2 110 can manage up to 42.0mpg. If you happen to be running one as a company car, CO2 emissions are as low as 129g/km. If you expect to run up vast annual mileages, the diesel versions will prove even more frugal. Standard equipment is generous. Even though Feel is the entry-level trim you still get air-con, automatic lights and wipers, cruise control, a leather-wrapped steering wheel, electric front windows and electrically operated door mirrors. 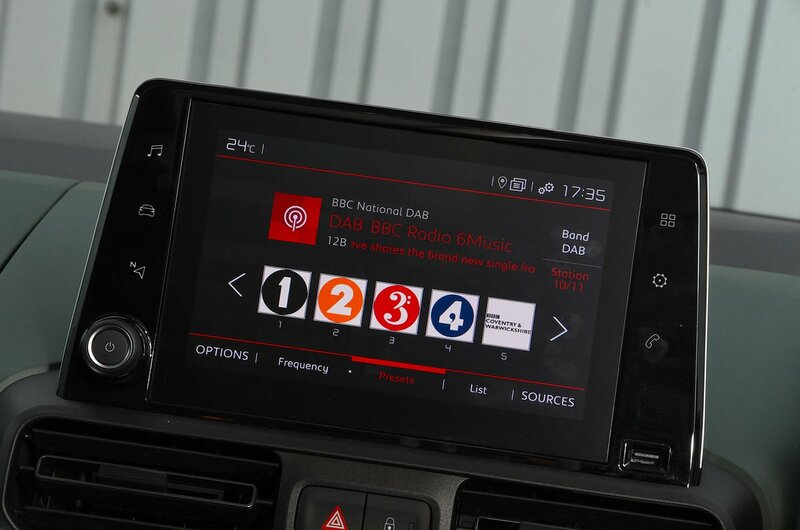 Don't forget, it also includes the 8.0in infotainment system we mentioned earlier. You also get lots of safety features, such as automatic emergency braking (AEB), lane-keeping assistance and traffic sign recognition. NCAP rated it as four stars out of five, partly because it was deemed that the AEB system wasn't especially effective. As a brand, Citroën only managed to place 25th out of 31 car manufacturers in the 2018 What Car? Reliability Survey, which is some way behind Volkswagen in 17th and Vauxhall in 11th. All new Berlingos get a three-year, 60,000-mile warranty – but, while that is helpful, it’s not exceptional by industry standards. 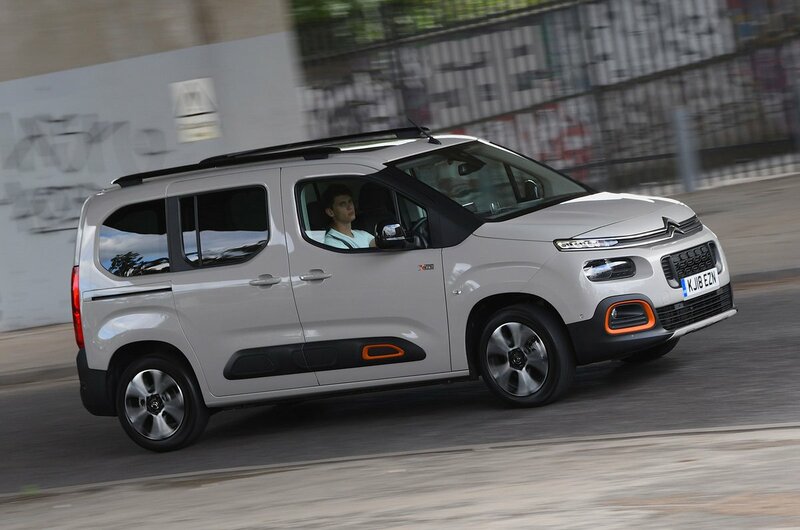 For the money the Citroën Berlingo offers unrivalled interior space, and a relaxing ride. It's also better-trimmed inside then a Vauxhall Combo Life and slightly nicer to drive than a Peugeot Rifter — cars that are otherwise identical. If you're after something more car-like to drive or plusher, then it's worth looking at the pricier Volkswagen Touran, though.